We all remember the classic Casio timepiece, we all had one. 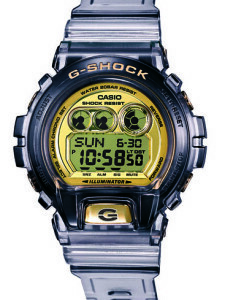 This week we had the honor to join in and celebrate Casio G- SHOCK 30th anniversary with a press conference featuring special guests James Marsden, Jessica Stam and Brook Lopez, where three exclusive timepieces were presented: MTG, Rangeman and GDX6900. 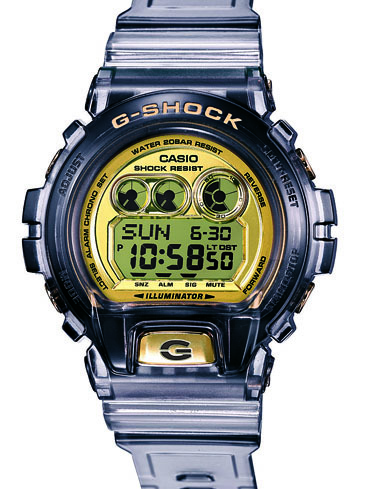 The first timepiece introduced was a completely revamped G-SHOCK classic: the iconic 6900. 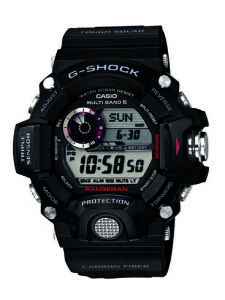 Making this favorite almost 10% larger in size, the GDX6900 is mega and packed with G-SHOCK’s latest performance technologies; backed by spokesperson Brook Lopez. Expanding on their revolutionary Master of G collection, G-SHOCK introduced the Rangeman: a military inspired timepiece for first response professionals to truly master all natural elements. 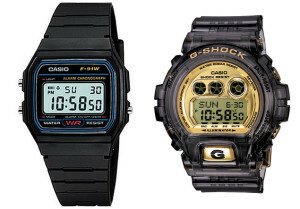 Baby-G stepped up its style with the chicest designs to date. Introduced by supermodel Jessica Stam, the fashionable BA110, BA111 and BA112 timepieces come in nine colorways and boast a layered 3D metallic face. Other announcements included the launch of the new 2nd Generation Bluetooth model, lightening yellow models, G-Aviation model and many more. 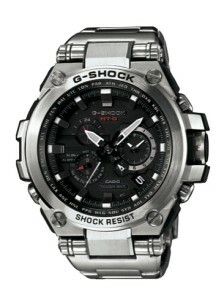 The pinnacle of the event came as the highly anticipated new luxury timepieces from G-SHOCK were announced: the metal twisted MT-G Collection. This game changer will reposition the G-SHOCK brand into a more premium space for the affluent consumer — the MT-G, Metal Twisted G-SHOCK collection is a completely new timepiece crafted at Casio’s advanced factory in Yamagata, Japan, for select premium styles. The MT-G is the epitome of modern wrist couture. Post press conference, press and guest were treated to hor d’ouers and cocktails. Starting at 9pm, guest enjoyed the DJ’ing skills of DJ Mick Boogie while celebrities such as Vincent Piazza, Fabolous, Melanie Fiona, Paul Pierce, Adrienne Eliza Bailon, Stevie Williams, Jamie Burke, Cynthia Rowley, Rebecca Minkoff, Tom Murro, Tali Lennox, Andrej Pejic, Chris Meloni, Natasha Lyonne, Taryn Manning, Kelsey Rogers, Bob Gruen, Frank Grillo, Nigel Sylvester, Tiki Barber, Brad Richards, Joe Johnson, Doug E. Fresh, Eric LeGrand, Gabe Kling, Louie Vito, Rosie Perez, Eric Haze, Adam Sinn, Big Sean, Josh Hopkins, and Adam Driver from “Girls” celebrated in VIP.